Sikkim Chess Association [SCA] is all set to host the 19thedition of North Eastern States FIDE Rating Chess Championship 2019 from 29 January to 03 February here at Sikkim Manipal Institute of Medical Sciences complex. Sikkim is hosting this prestigious championship for the second time in the State. Around 250 chess players from all north-eastern states are likely to join the championship. Addressing a press conference here today, SCA general secretary, Mahendra Dhakal mentioned that Sikkim had hosted this prestigious championship for the time in year 2012. He mentioned that Sikkim had the largest contingent of around 120 players being the host State and followed by Assam which has around 55 players in this championship. He added that around 250 players were likely to join the championship. The championship will be played on Swiss League System of 10 rounds. The championship carries the total cash prizes of Rs 1.5 lakhs, which has been sponsored by All India Chess Federation [AICF]. The championship has open and different age-group categories. AICF general secretary Bharat Singh Chauhan from Delhi is coming to encourage participants in the championship. 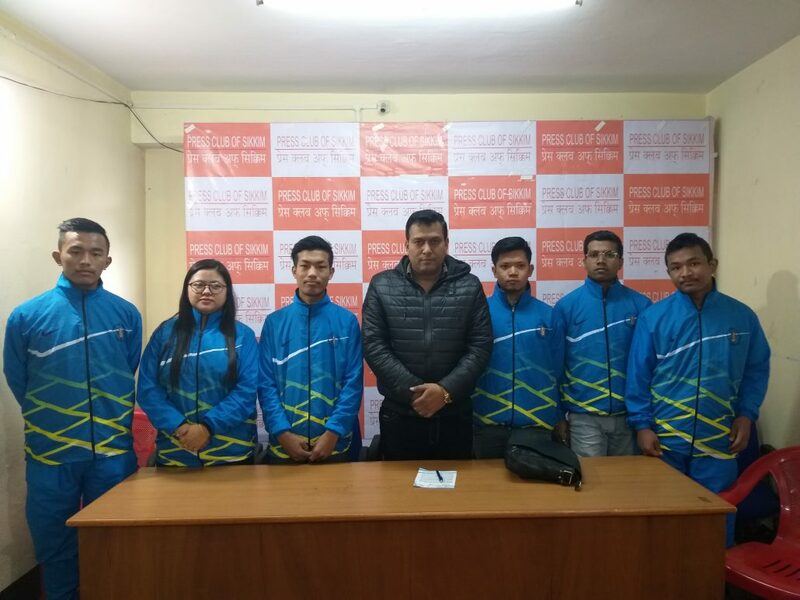 Speaking on the ongoing preparation of Sikkim team for the championship, Mr Dhakal stated that the state team members were in the good form and all set to give a tough competition to their competitors in the championship. He informed that SCA has organised a month-long camp for the State team at SCA office. He mentioned Rahul Gurung was the youngest and the current North East Championship. He added that another Sikkimese player, Thendup Tamang was the second runner-up in the last edition of the championship held at Shillong in Meghalaya.